Providing Professional Commercial & Home Glass and Mirror Sales, Service and Installation through N.E. Florida and surrounding areas for over 35 Years and hundreds of satisfied clients. Some of the most trusted brands in Northeast Florida trust Duval Glass & Mirror for their installation and care. Our highly trained staff demonstrate excellence in serving our customers. 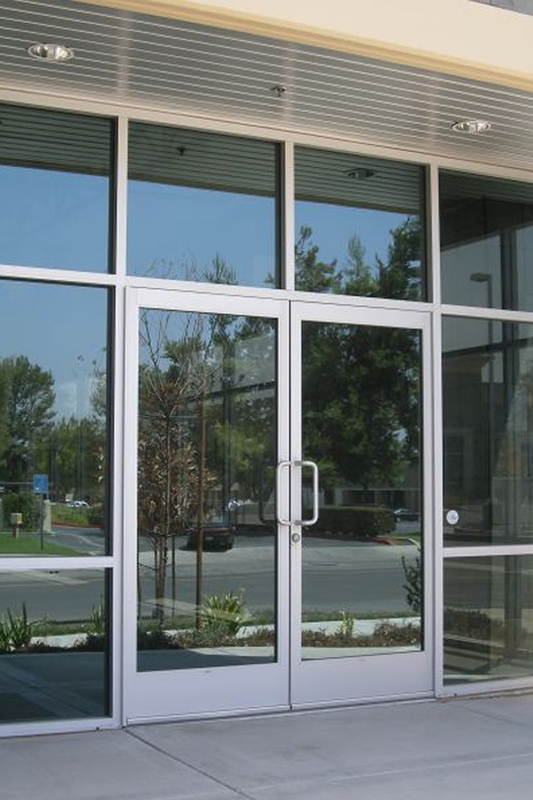 Safety, Quality, Best-in-Class solutions is what we specialize in at Duval Glass & Mirror. High quality aluminim framing, tempered glass, solar glass tinting, plus many other choices. Custom measured to your specifications, hundreds of hardware items to make your choices from. Fully insured and equipped with all our trucks and installation crew can show anytime upon your request. You’ll love our work and our commitment to quality! If you don’t? Simply let us know and we’ll make it right 100% to your satisfaction. When the unfortunate disaster strikes we’re a call away to inspect and assess the damages and prepare a solution to your insurance provider. Want to cut your energy bill down? We can tint any glass that gets direct sunlight to make your office or home cooler. Need a specialty cut for a bathroom in your office or home? Just ask us..